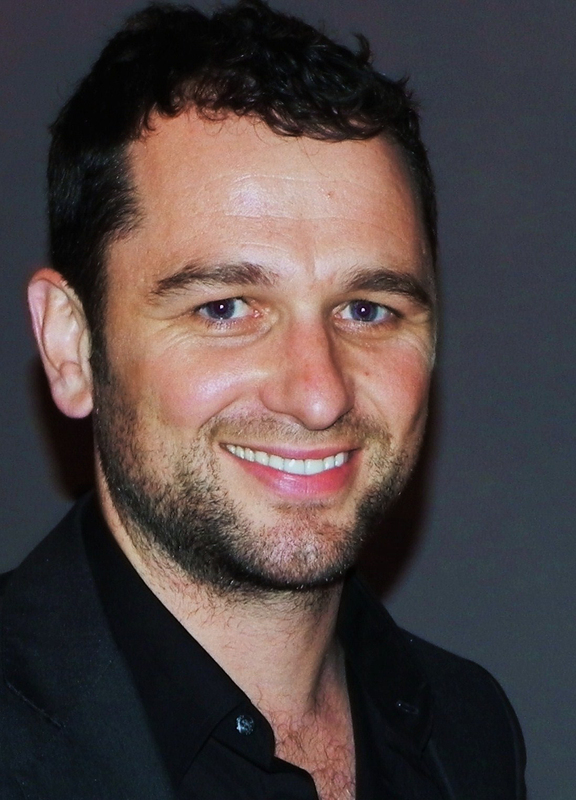 Matthew Rhys is an Emmy winner, and a Golden Globe nominated actor born in Cardiff. He became a patron of Asylum Justice in January 2019. Matthew has a long history of advocating for Welsh culture and has been accepted as a member to the druidic order of the Gorsedd of the Bards for his contributions to the Welsh language and Wales as a whole. We are extremely excited to welcome Matthew, who takes such pride in his Welsh heritage, to be a part of our organisation which seeks to welcome and include some of the most vulnerable people into Welsh society and culture.